The club was first established in early 1997, just three years after the Australian release of the first Subaru WRX in 1994, and has grown from its humble beginnings of only six loyal members back then to in excess of 350 members today. 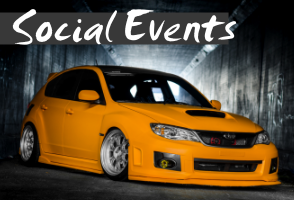 The Impreza WRX Club runs a full range of entertaining social events including BBQ's, social drives, dyno days, trivia nights, go-karting etc. Attendance to the club social events requires CLUB MEMBERSHIP; Our membership officer can be contacted at membership@wrx.com.au for any membership questions. The club is CAMS affiliated, which allows us to run a professional Motorsport Championship. Entry is open to members and non members, for further details on our championship see our Motorsport Pages. We also encourage people to get involved in motorsport officiating (e.g. flagging, stewarding etc). 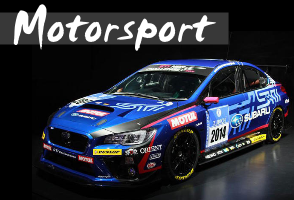 Please contact the motorsport director if you are interested at motorsport@wrx.com.au. The discussion forum contain sections that are open to everyone; club members gain access to further areas within the forum for member's discussions, DIY's and social discussions. 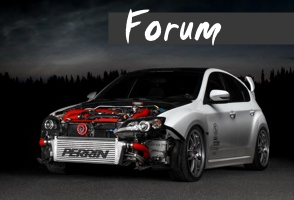 On the forums you will find lots of information and discussions about the various turbo charged Subaru models. We also have monthly General Meetings which are open to all.